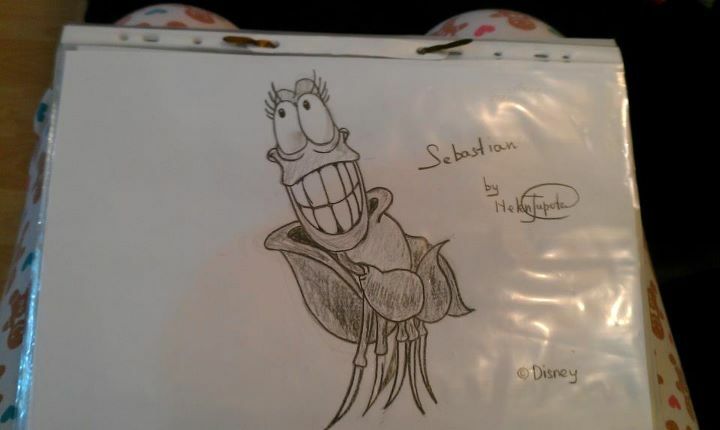 Sebastian . . Wallpaper and background images in the Classic Disney club tagged: disney classic disney little mermaide sebastian. This is very good. It's proportionate to how he looks in the movie.